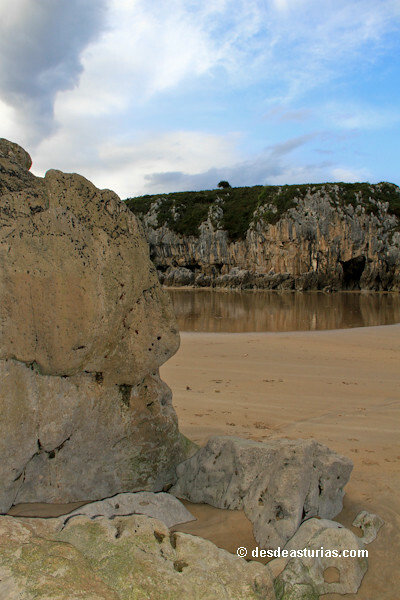 Beach of the Orient of Asturias. 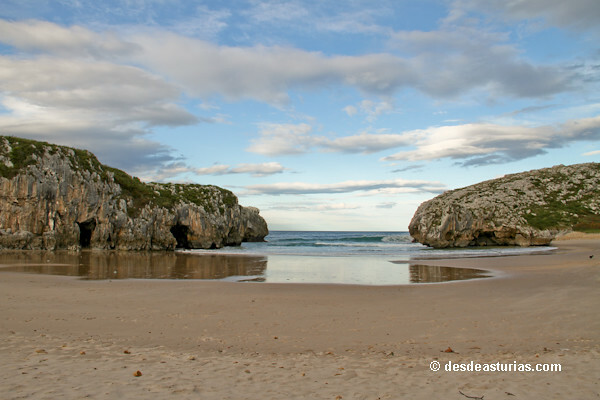 Coquettish beach located at the mouth of the Ereba river forms a very interesting karstic landscape of great beauty. 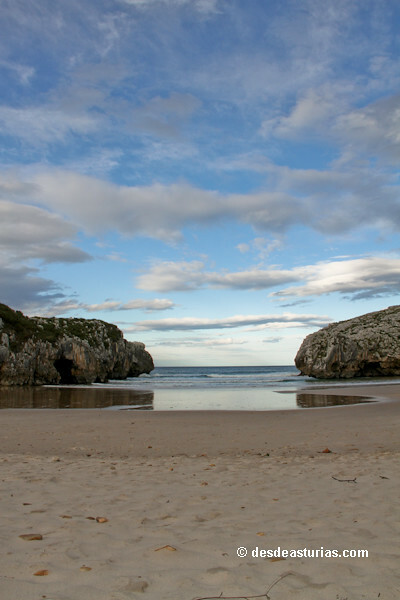 This Llanes beach, shaped like a shell, is 125 meters long by 47 meters wide. 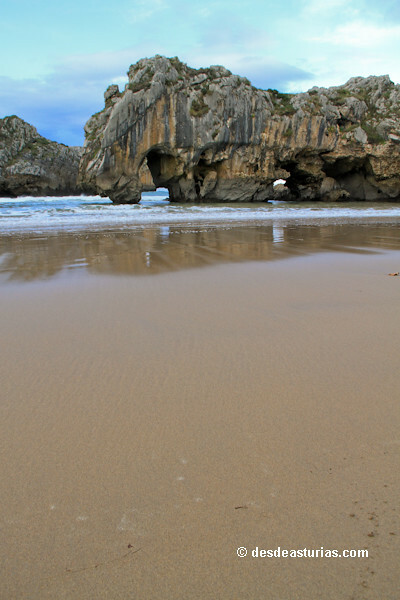 Normally the occupation level of the beach caves of the sea is high in summer season. 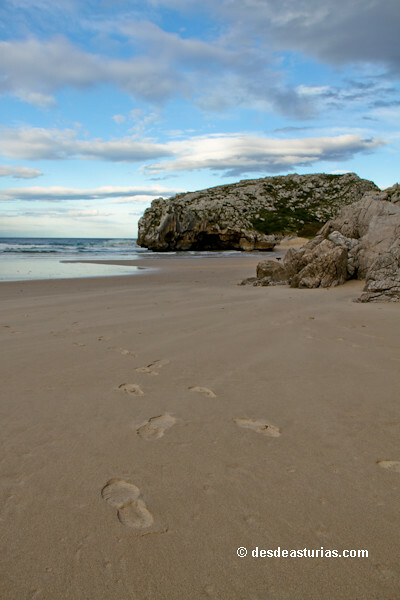 Semi-urban beach whose composition is bowling / sand. 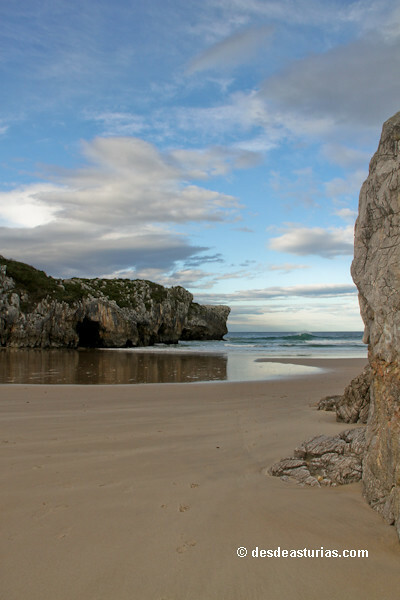 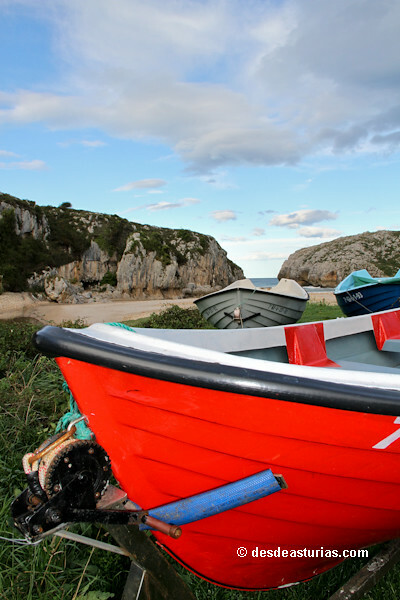 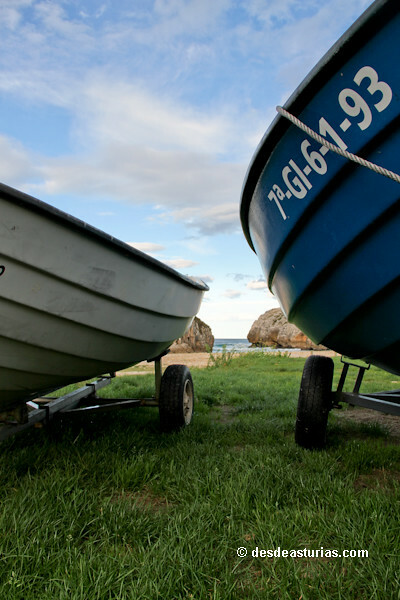 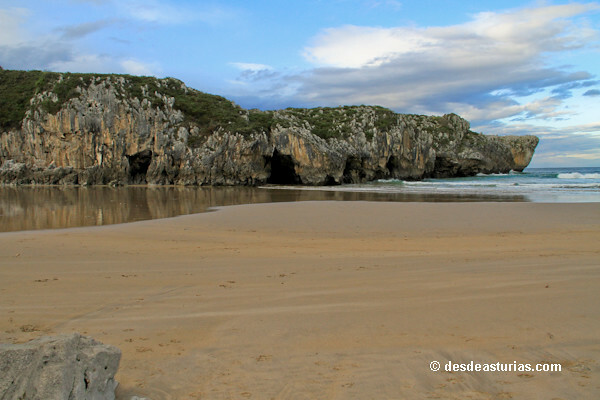 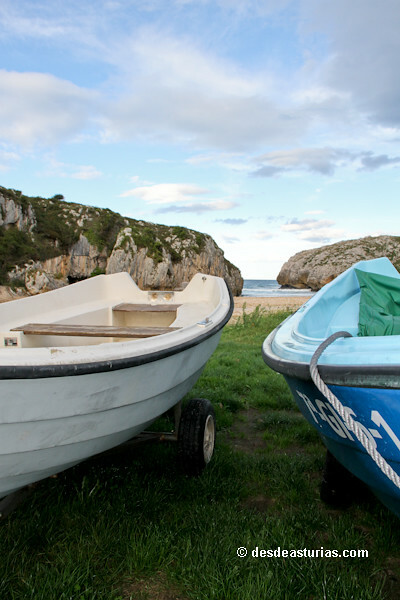 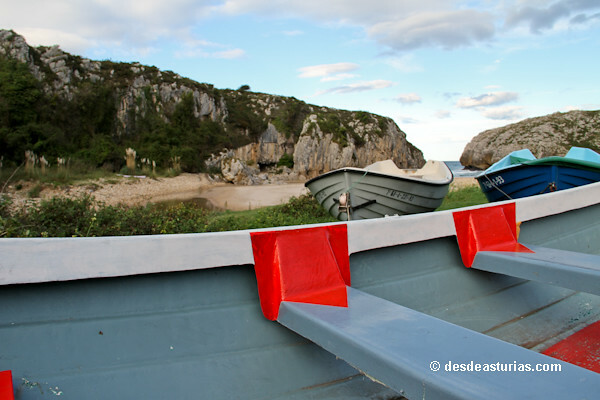 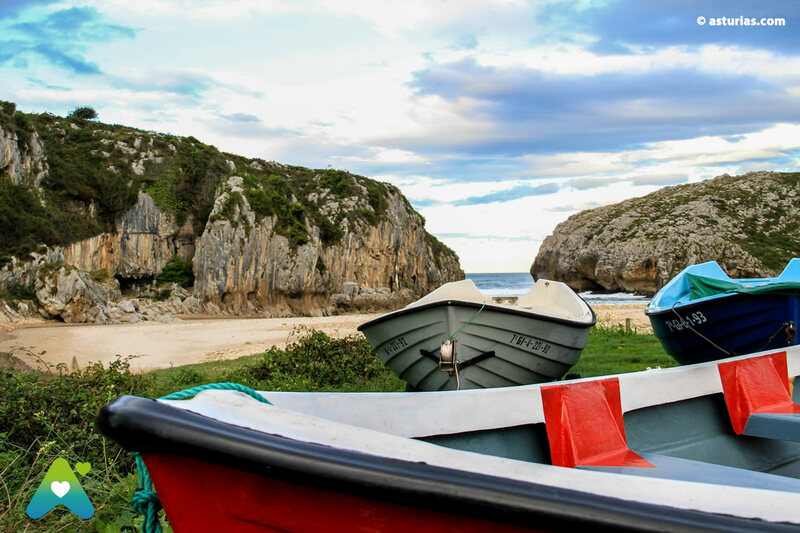 5 answers to "Beach of Cuevas del Mar Llanes"
This beach is really beautiful, it seems taken from an original gift shop because it is not only beautiful, but it is very curious. 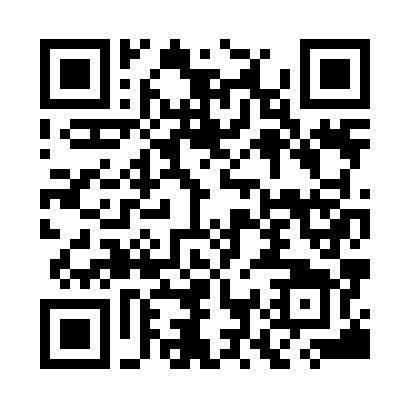 I do not wake up nothing else, better to see it yourselves.